@nabeelaizat is on Carousell - Follow to stay updated! MOTOR FAN BARU DIBELI OGOS 2018. 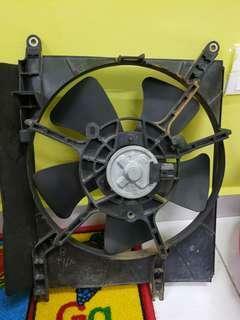 MENGAPA NAK JUAL SEBAB SEKARANG PAKAI MOTOR FAN 1.5.